With more than 20 years experience we make our customers satisfied. Professionality, trustiness and punctuality are the most important parts of our transfer-service. Modern minibuses and luxury limousines for business- and holidayclients are ready for you. arrangements, destinations and much more. Our focous is on individual service - we provide more than a taxi service. Book your aiport transfer with TAXI Pfeiffer - Our englisch speaking drivers are waiting just in time in the arriving hall with a sign. You do not have to wait for other guests - we bring you individual, safe and comfortable to your destination. 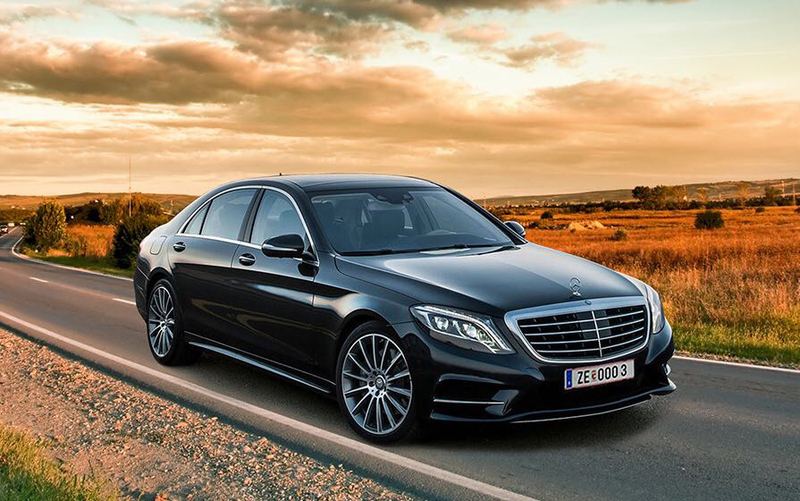 We provide 1 Mercedes Benz S-Class (registration date - 2016) and 8 VW-mini-buses (max. 8 Persons and luggage). Our cars are perfectly maintained and comfortable. Aircondition and park heating are a matter of course for us. All our cars to have 4-wheel drive to get up the mountains easily. Contact us for your taxi service! Not matter you are on a business trip or on holidays – Your transfer taxi Blue Cab is there! 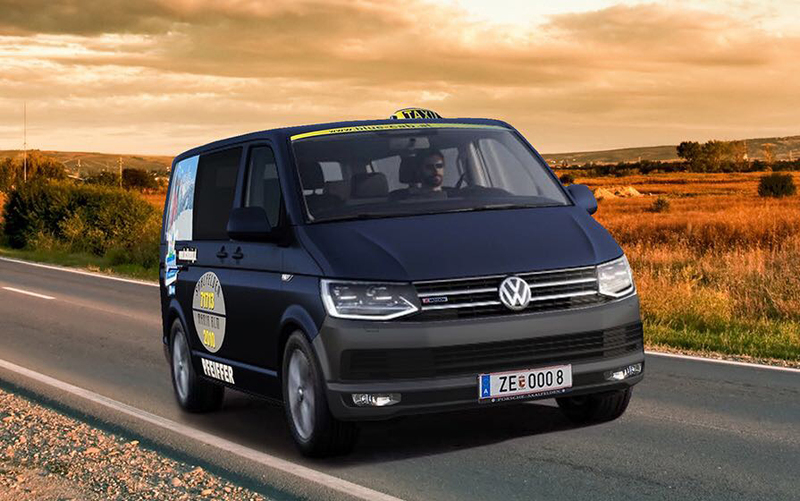 We provide different Taxiservices - Airport transfers from and to the aiports, Munich, Salzburg, Innsbruck, Vienna, Zürich. Local taxi service, courier service and patient transport. Additionaly we are experts for round trips to the favourite sights in Salzburg. Taxi-Service, Airporttransfer or Round trips.